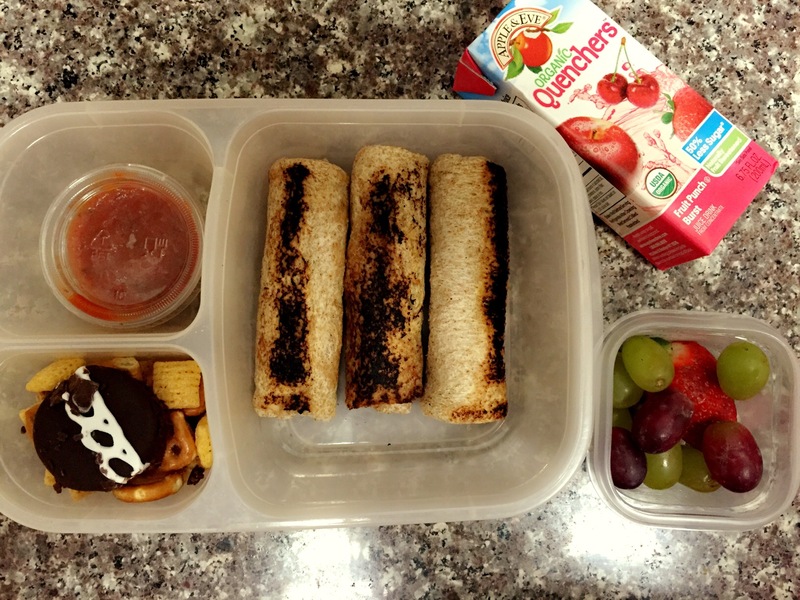 Bento for my Boys 9.17.15 – Girl.Gone.Houston. 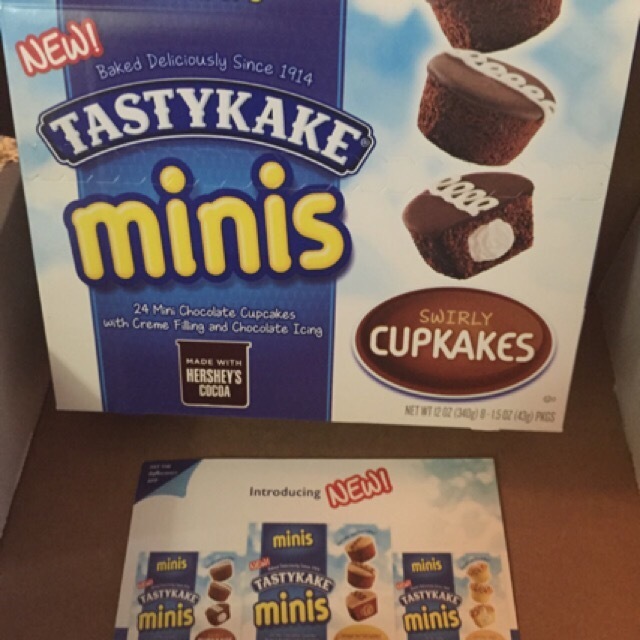 I received the TastyKake mini cupcakes in exchange for my honest opinion. While I’m not a fan of sweets, the kiddos sure enjoyed them! 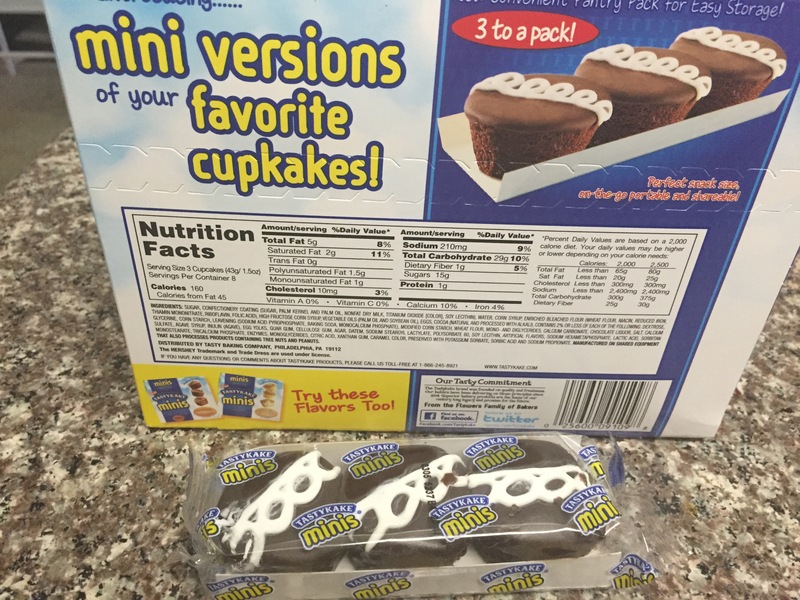 The box came with 8 individually wrapped packages of 3 mini cupcakes. Although the serving size is 3 minis, I give the kids one each. They are the perfect size. To join Influenster and become a product tester, click here!